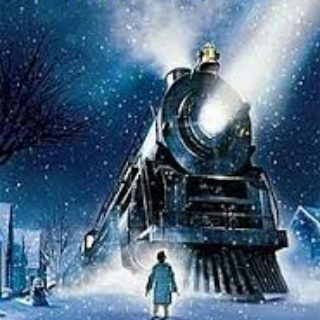 As part of their Free Family Holiday Film Festival, NCG Cinema will be showing The Polar Express for free. This is such a fun movie to see as a family during the Christmas Holiday! Showtimes are at 9:30am on the following dates: December 14th, 15th, 16th, 21st, 22nd, 23rd, and 24th. You can get tickets the day of the show. First come first serve. Click here to learn more.